Township officials released a statement on Friday morning condemning the attacks. A prayer service is being held in Cherry Hill on Friday afternoon in the aftermath of the terrorist attacks at mosques in New Zealand. 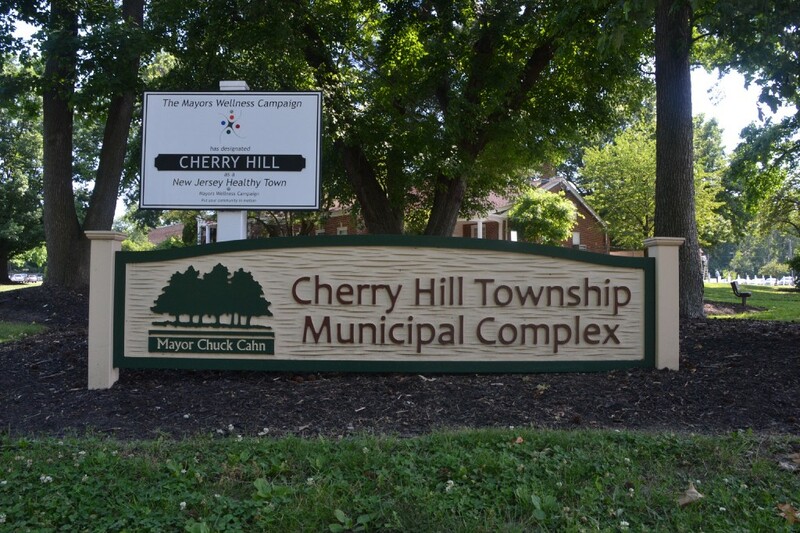 Mayor Chuck Cahn and Cherry Hill Township Council released a statement on Friday morning condemning the attacks and inviting the community to a prayer service at the GCLEA mosque, 5 Esterbrook Lane, in Cherry Hill. The service is scheduled for 1 p.m.